In our home it’s just the two of us, but I still love shopping at Sam’s Club and Costco. I know everything is made to feed a family of 10 or something, but whatevs. 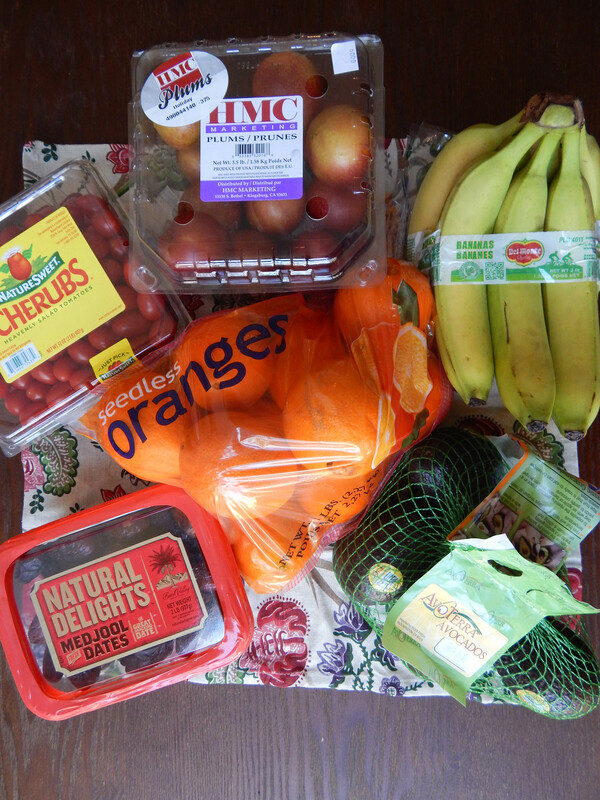 This week we went to Sam’s Club mostly for fruits and vegetables. Look at us, being responsible adults. We got avocados, oranges and bananas as usual. Tommy will eat whole avocado with just a little salt on it. He loves them! The little cherry tomatoes looked good too, so we picked those up and have been eating them in salads. The plums were sweet and firm. And my dates, ahhh… I am obsessed with dates for smoothies. Natural Delights Medjool Dates are my favorite! 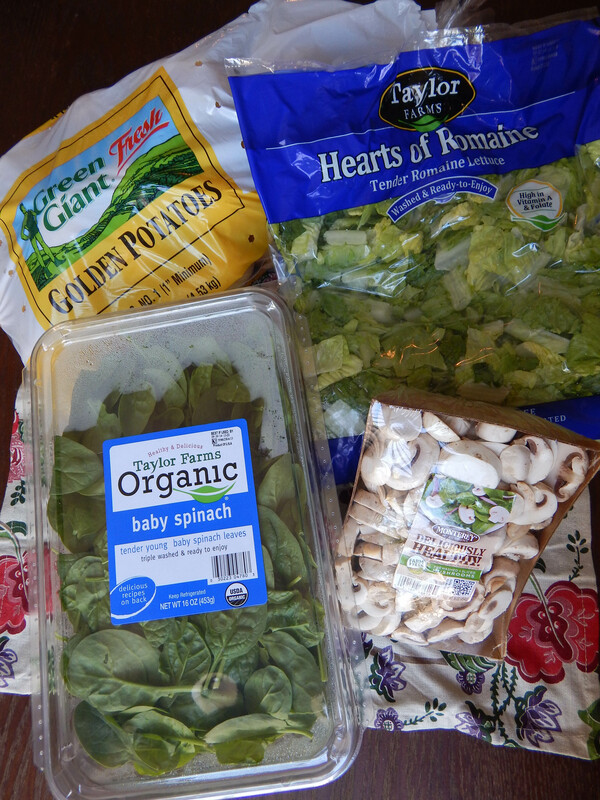 For veggies we just got our salad greens: romaine lettuce and baby spinach. The spinach is also for breakfast smoothies. I will be posting my current favorite smoothie soon. Mushrooms are delicious, and I love how cheap they are at Sam’s club. Last but not least, golden potatoes. OMG. These potatoes are to die for when you roast them. They taste like butter! If you see these try them out. 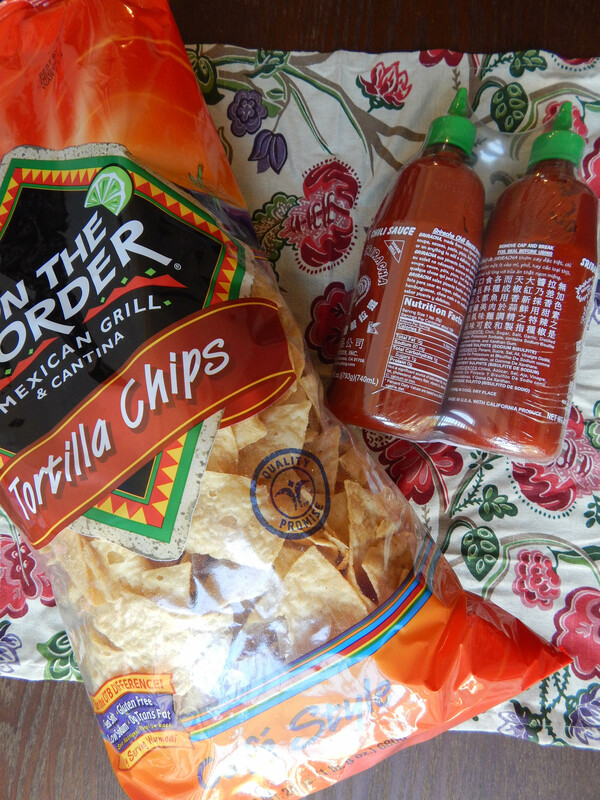 The last things we got were On The Border Tortilla Chips and a double pack of Sriracha Hot Chili Sauce. Yay! I won’t run out of Sriracha for a very long time. The tortilla chips we bought as a snack to go with salsa, and we came to the conclusion that these are some of our favorite store bought tortilla chips ever. They are crispy and just the right thickness. That’s all for this mini trip!